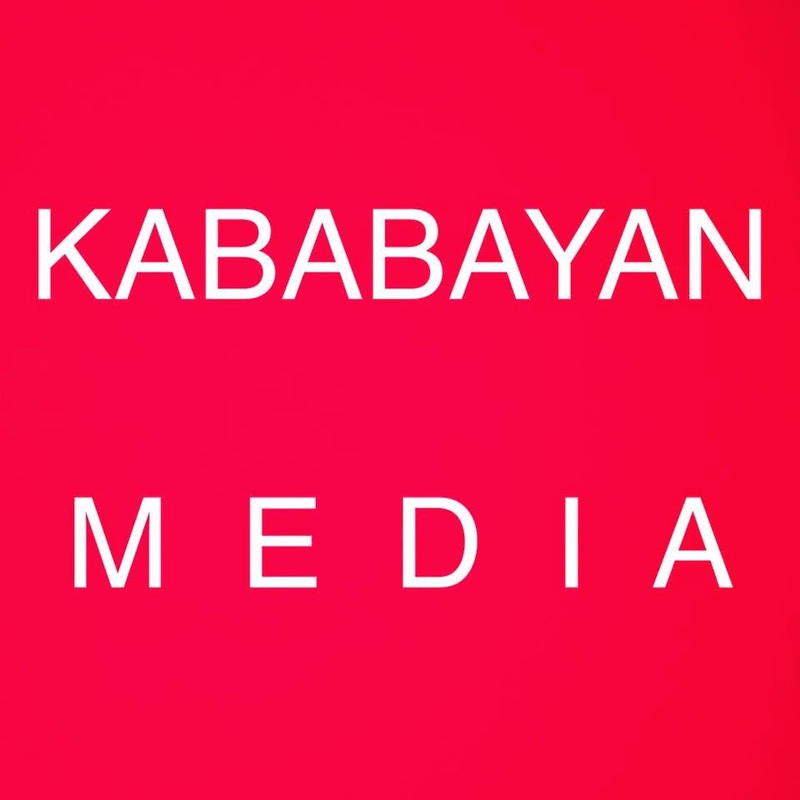 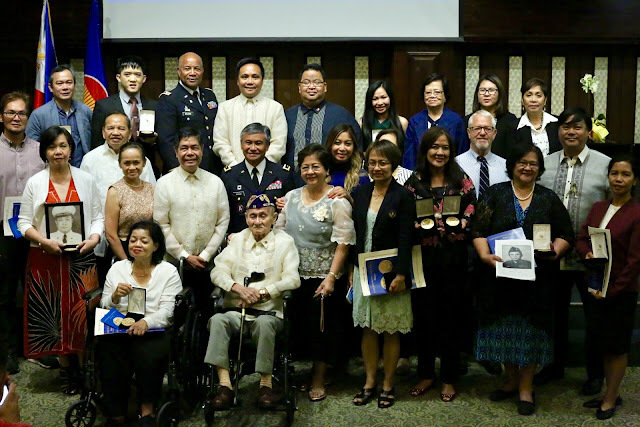 NEW YORK – Leaders of the Filipino American Democratic Club of New York (FADCNY), a political club that organizes and leads the Filipino American electorate in New York City and New York State, released the following statements on the recent historic passage of the long-awaited Filipino Veterans of World War II Congressional Gold Medal Act. 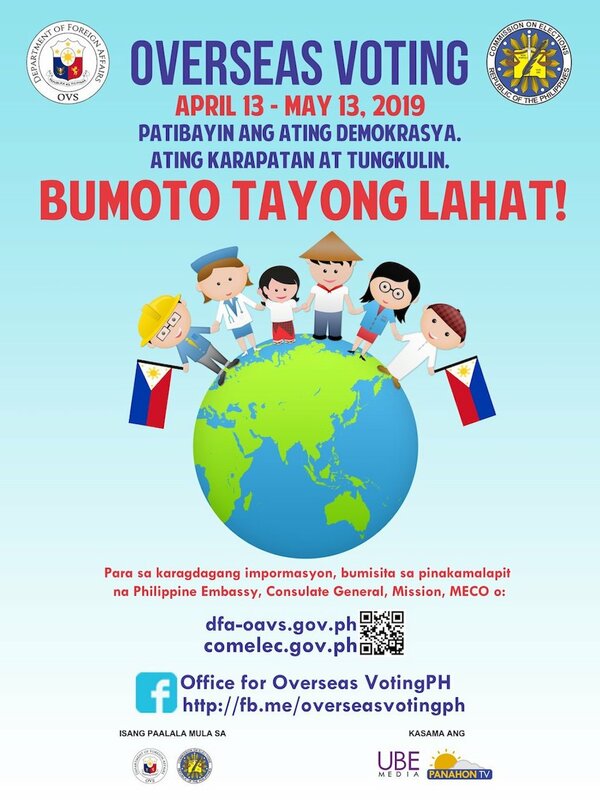 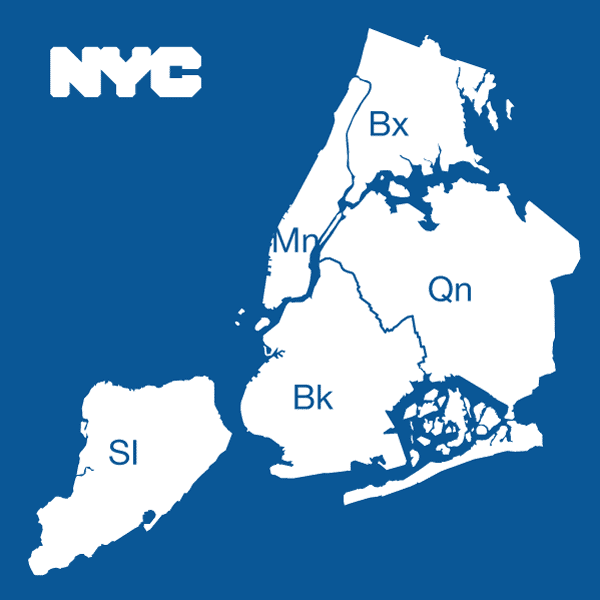 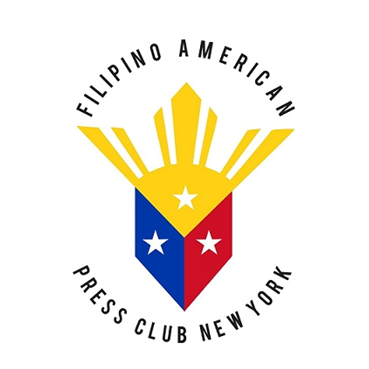 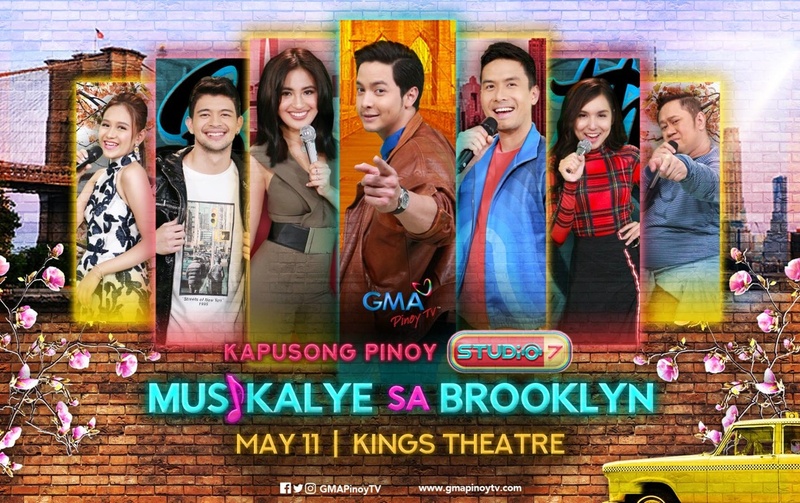 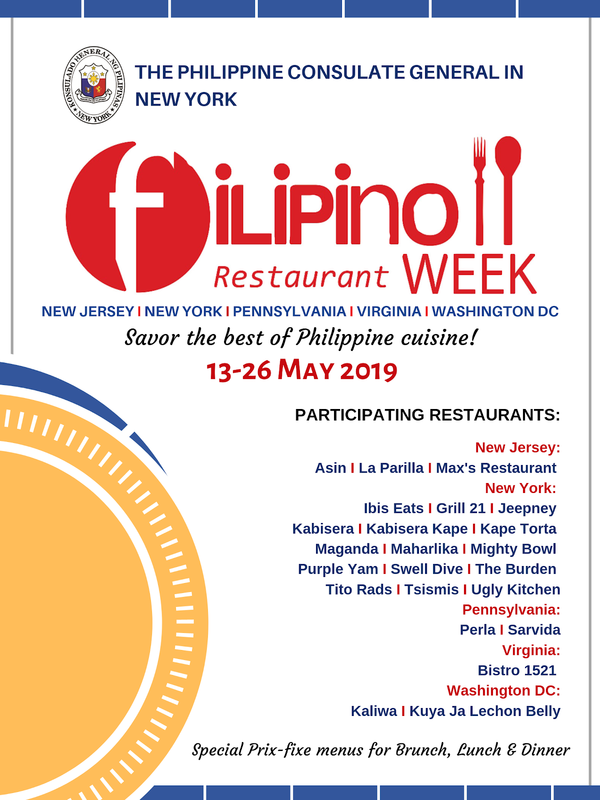 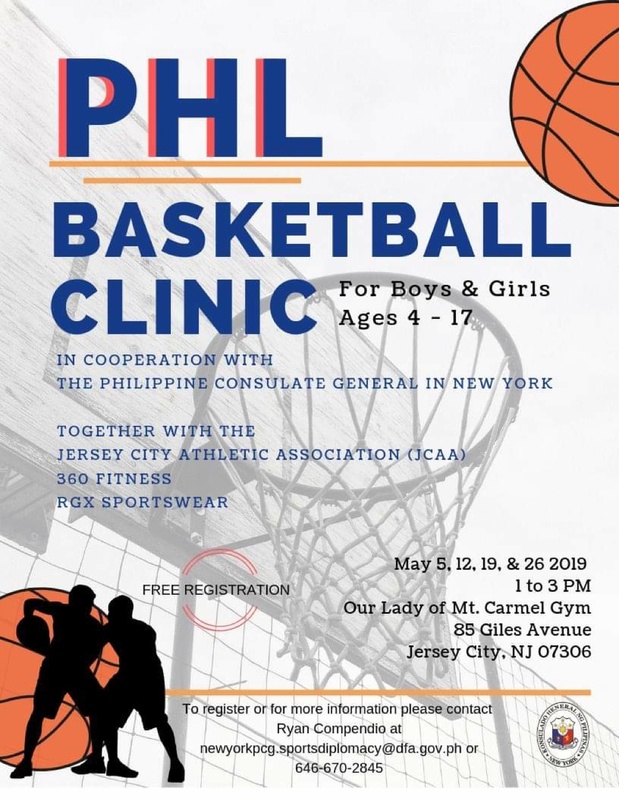 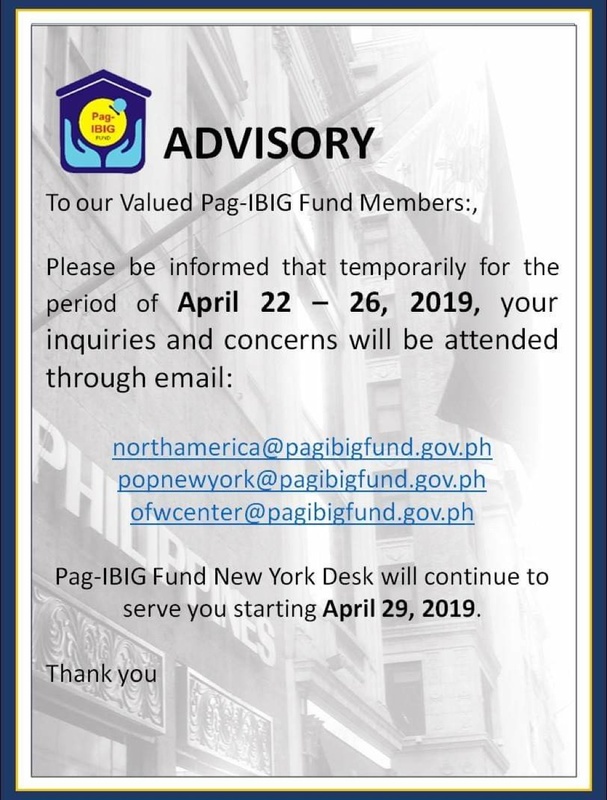 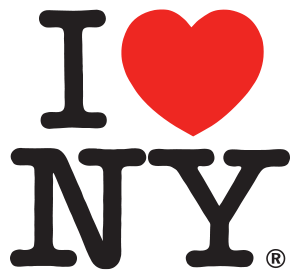 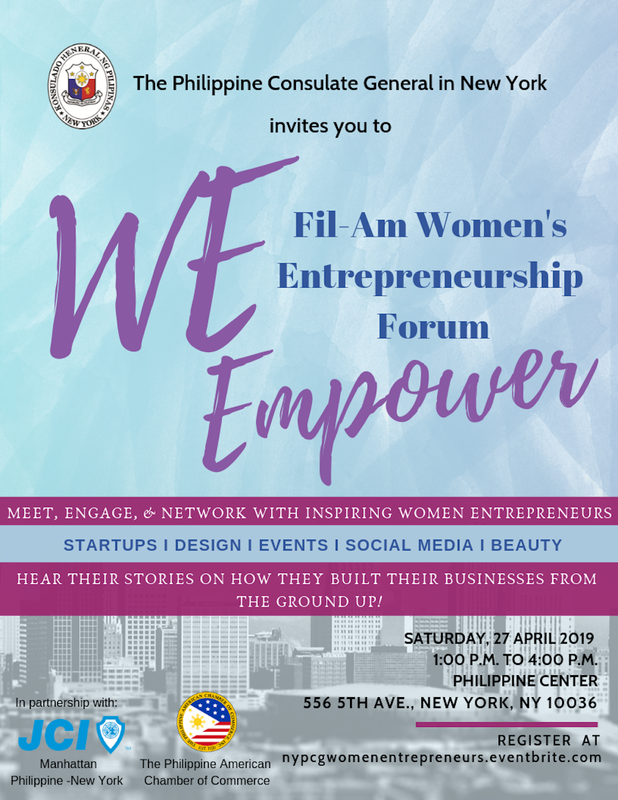 The Filipino American Democratic Club of New York is a political club that organizes and leads the Filipino American electorate in New York City and New York State. 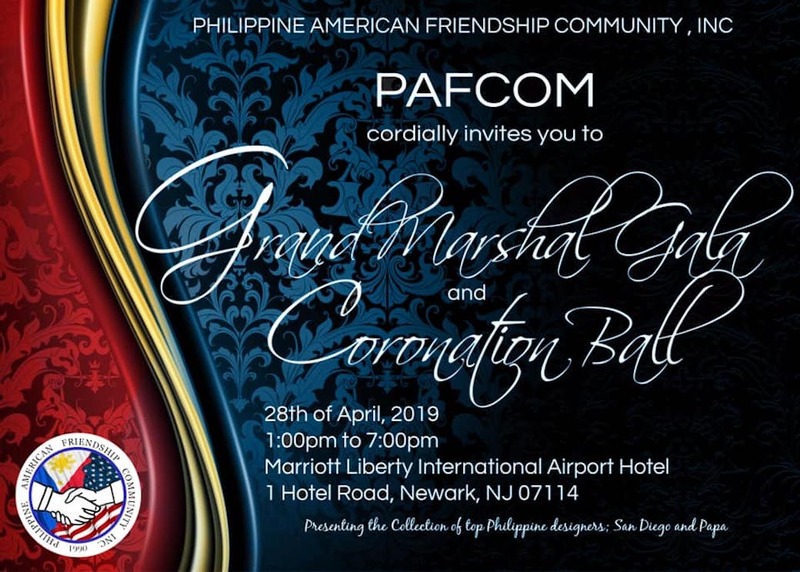 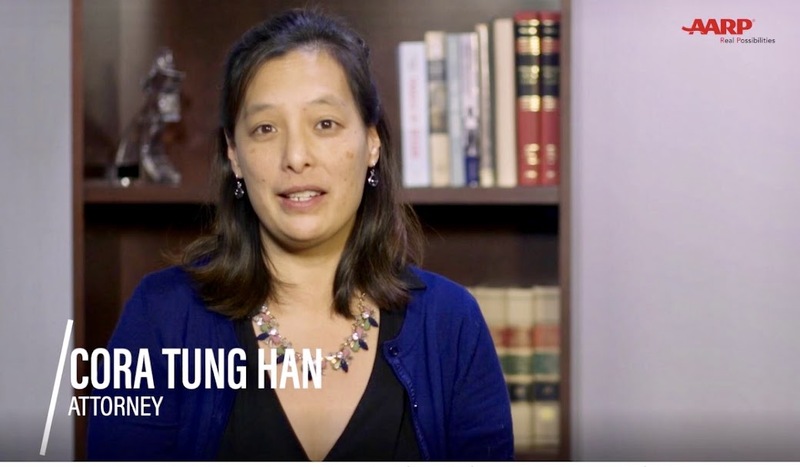 It is dedicated to advancing Filipino American and Asian American & Pacific Islander (AAPI) issues and priorities among elected officials and candidates for public office.